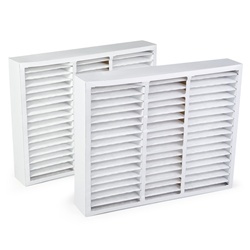 Clear The Air's Honewell Merv 13 filters are the best possible choice in residential HVAC filtration. Hospital-quality, advanced pleated technology, Our Green pleat is a cost effective means of upgrading your air quality, while maintaining low pressure drop and long service life. 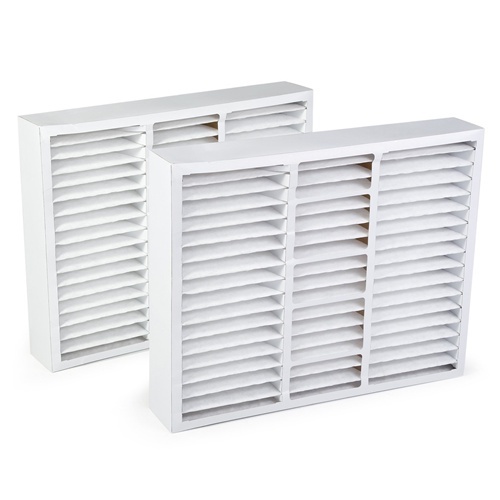 It removes 96% of allergens, fine particles, dust, pollen, dust mites, bacteria, mold spores, pet dander, smoke, gases & odors. This filter is the ideal choice for asthmatics.